What is Dropbox? Why use it? All these questions will be answered in this hands-on session on Dropbox - a wonderful tool for sharing your files between your computer and other devices, and for keeping your important data safe in 'the cloud'. 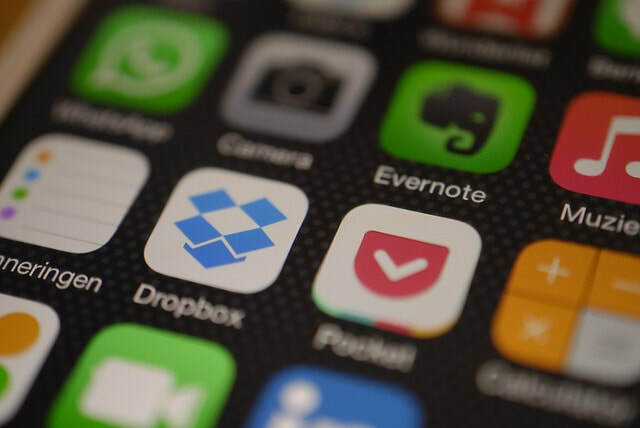 In this 2-hour information session, we look at the app Dropbox, which allows you to share all your important files between all of your devices. Dropbox can run on any device - iPhone, iPad, Mac, Windows, Android phones and Tablets and makes the sharing of your files so seamless. What can go into Dropbox? How much storage space do your get?